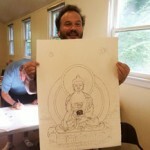 Upcoming Buddhist Art Courses in the U.S.
Types of Classes in the U.S. 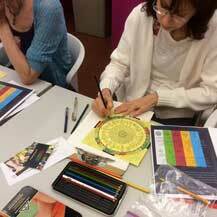 In these short workshops you will get a glimpse of Tibetan Buddhist Art, and create a (small) drawing or Tibetan Amulet. 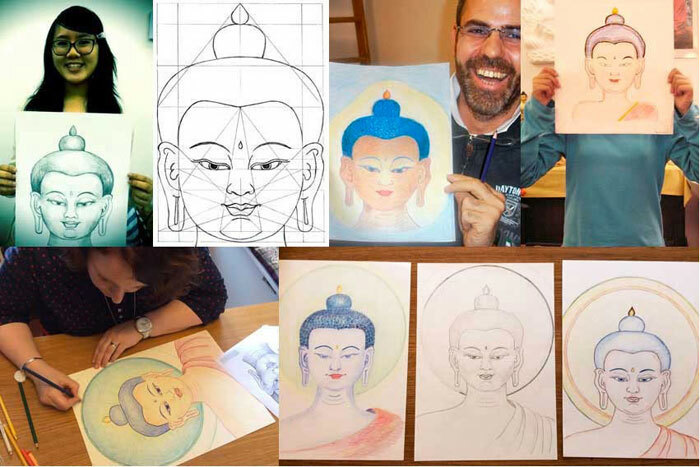 In a day workshop you can learn to draw a Buddha face, lotus flower or other Tibetan Buddhist symbols and color it by using the color pencil techniques, that will be explained as well. 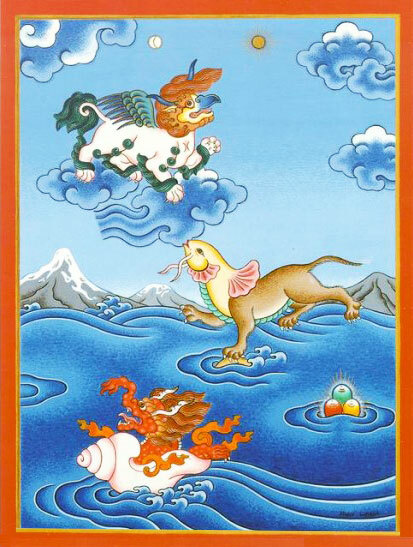 The thangka day workshops offers you a good introduction in Tibetan Art. 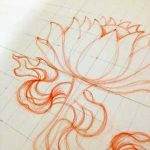 In a weekend course (starting Fri evening) we will start to draw a Buddha, Mandala or Symbols, but -depending on how fast you are- you might have to finish your artwork at home. 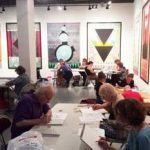 In an extended weekend course (starting Thu evening) we can dive even deeper into the subject and you will most probably be able to finish your drawing. 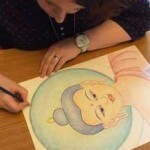 Besides the drawing sessions, you will be guided through (short) meditations, slideshows and lectures about the meaning, symbolism and mantra of the particular subject, offering you a complete picture of the Buddhist philosophy that is connected to your Buddha or Mandala. 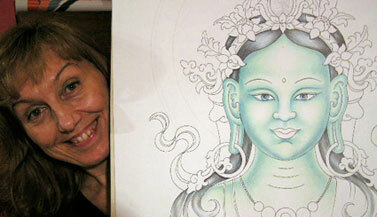 Coloring or painting your drawing can be done at home or during a thangka painting retreat. 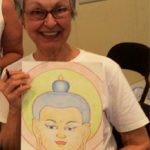 The longer courses, such as the annual 5 day Retreat Week at the Omega Institute (Rhinebeck, NY), are suitable for both drawing & painting. 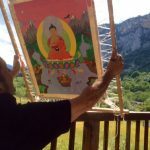 For Thangka Painting Retreats that last 7 to 10 days and offer even more depth and practice, you can join the annual painting retreats in Italy or Sri Lanka. 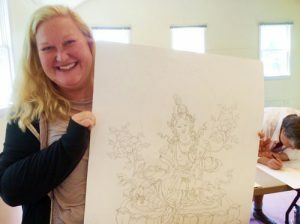 A retreat gives you a true in-depth experience of the Tibetan Thangka art & philosophy, as there’s time to learn to work with the special thangka painting techniques and/or color pencil techniques. 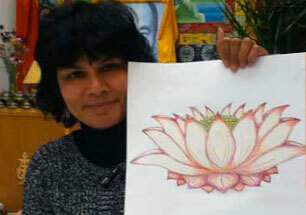 In the days before or after a course in the US, Carmen can be hired to offer individual thangka teachings. For people who want to treat themselves to the luxury of a private course, for one person or with a few friends. 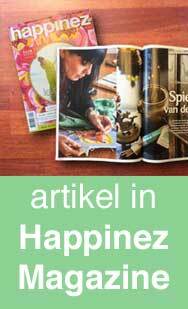 After a thangka course, Carmen posts pictures of it on her FaceBook Page. You can also check her Instagram page for pictures. 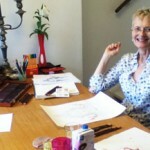 “From word one Carmen brings her skills as an artist to the heart of her teaching. I felt her generosity and compassion with me, a very beginner art student. Her instructions are clear and concise. I know the tools to use to draw the Buddha at home. 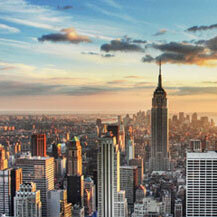 I know the beauty and sacredness of the symbols I see. 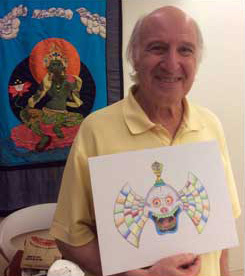 “My experience in the classes at the RMA and Tibet House with Carmen Mensink was very special. 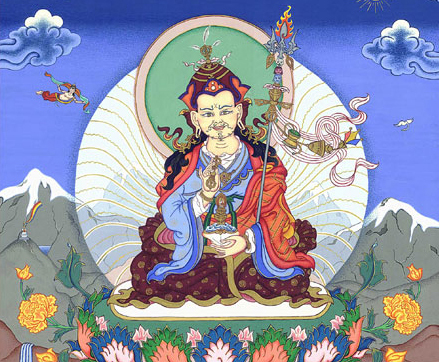 Along with great skill in Tibetan Tangkha painting her knowledge of the integration of the symbols and Philosophy was shared in a precise and lucid manner. 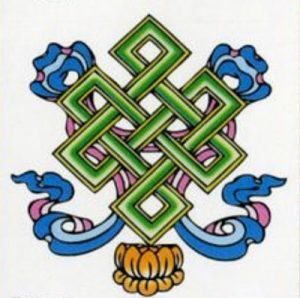 I have always been interested in Tibetan Art and Carmen’s explanations expanded my connection to it and brought it to life in a very real way. Add this page to your bookmarks.